Thinking of buying a large all-purpose SUV with enough interior space for the family, cargo space to lug around all their stuff, and phenomenal performance? 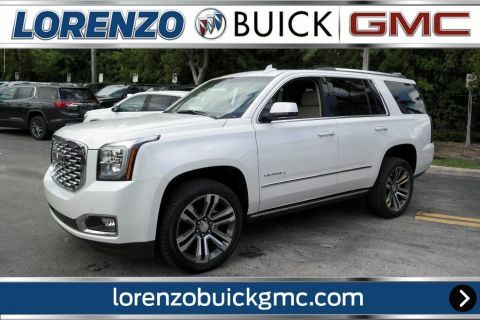 Check out the new 2018 GMC Yukon and the 2018 Chevrolet Tahoe as both are top-rated SUVs with state-of-the-art features and a powerful engine. If you are not sure which SUV to buy, below is a quick comparison guide to help you make the right decision. The overall size of both of the SUVs is nearly the same, the Chevy Tahoe has a length of 204.00 inches while the Yukon measures 203.9 inches in length. 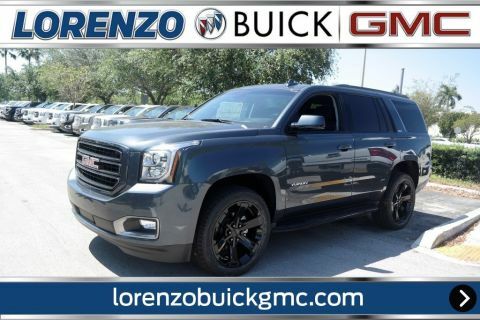 Style is a different story, as the GMC Yukon has an edge over the Tahoe with its bold three-dimensional grille design, large 18-inch aluminum wheels, premium LED lighting with projector beams and an optional power liftgate. 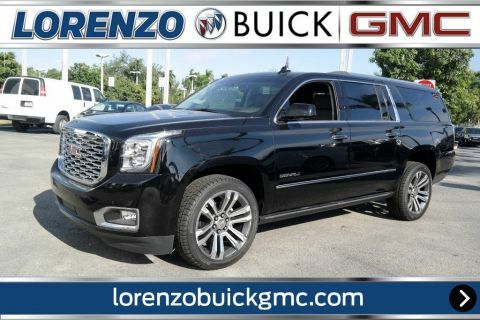 If you are style conscious, opt for the GMC Yukon Denali which offers sharp chrome details, a multi-dimensional grille, 22-inch exclusive wheels and more. Both the 2018 Chevrolet Tahoe and GMC Yukon are based on the same architecture and offer seating capacity for up to seven (7) people. The wheelbase size of both SUVs is also the same, making the interior space in the first two rows more than adequate. The Tahoe boasts a beautiful cabin with standard cloth seats, but you can upgrade to leather upholstery and heated seats. The GMC Yukon, on the other hand, offers a much more opulent cabin with premium wood grain trim and soft-padding for a luxurious feel. The 2018 Chevrolet Tahoe features a standard MyLink infotainment system with an 8-inch display along with five USB ports, a 110-volt power outlet and 13 charging slots spread throughout the cabin. The standard WiFi hotspot can support up to seven devices. The GMC Yukon comes with an IntelliLink infotainment system which consists of an 8-inch touch display. In terms of performance, users have reported that the MyLink infotainment is more intuitive and responsive compared to IntelliLink. The Yukon Denali incorporates an impressive heads up display which projects your driving speed and other important information. Both the SUVs feature Apple CarPlay as standard. Both the Chevrolet Tahoe and GMC Yukon offer 15.3 cubic feet of cargo space with the third-row seat in its place. Pulling down the third row increases the cargo space to 51.7 cubic feet. The rear seats can be split 60/40 and a power liftgate is available as standard in both the vehicles. Both the SUVs are powered by the same 5.3-liter V8 engine with 355 horsepower and 383 lb.-ft of torque. This engine is paired to a six-speed automatic transmission which delivers power to the rear wheels. Four-wheel drive is available as an option in both the Tahoe as well as the GMC Yukon. 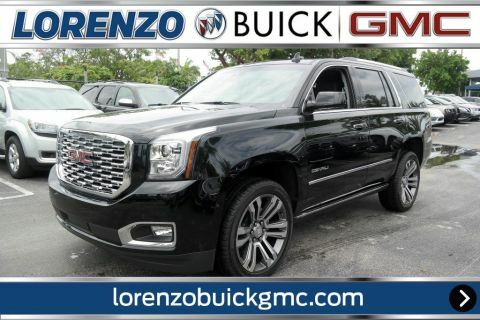 If you want an upgraded and powerful engine, the GMC Yukon Denali comes with a robust 6.2-liter V8 which generates 420 horsepower and 460 lb.-ft of torque. The engine is paired to a ten-speed automatic transmission. 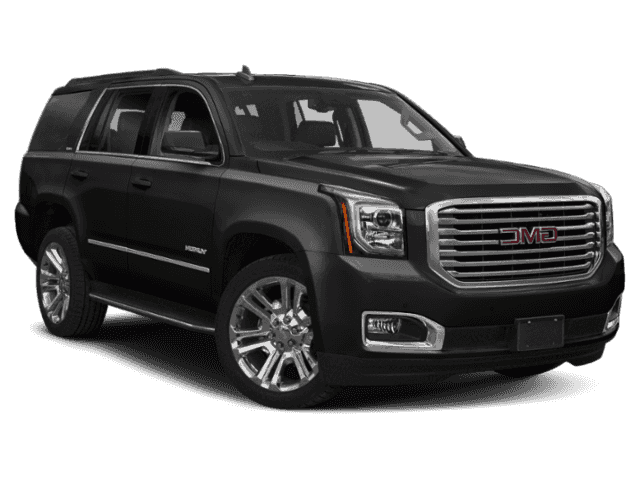 The GMC Yukon is the only SUV in its class to offer such a powerful engine. The 2018 Yukon and Tahoe are all-purpose utility vehicles which are not supposed to be driven at high speeds. The instrumented speed tests have not been performed for either SUV, except the Yukon Denali which hit the 60 mph mark in just 5.8 seconds. The 2018 GMC Yukon base model has a towing capacity of 7,100 lbs while the Chevy Tahoe can tow up to maximum 6,600 lbs. Both SUVs have earned a four out of five stars in the NHTSA crash test and come with standard rear-view camera and rear parking sensors. 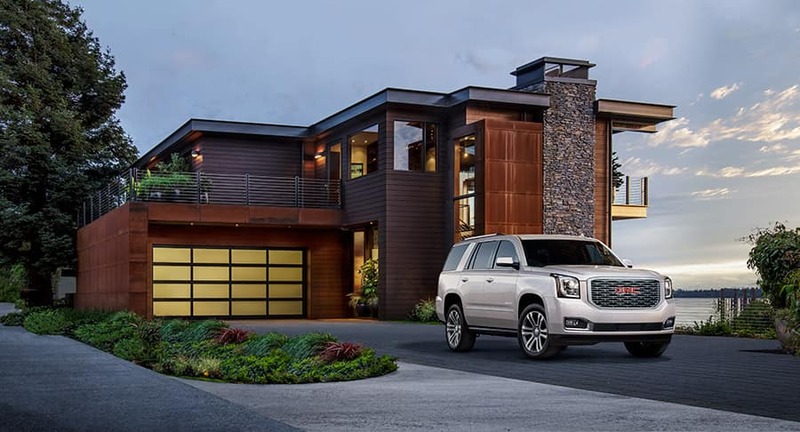 While the GMC Yukon may be a little pricier compared to the Tahoe, it offers some high-end amenities which are not found in the Tahoe. 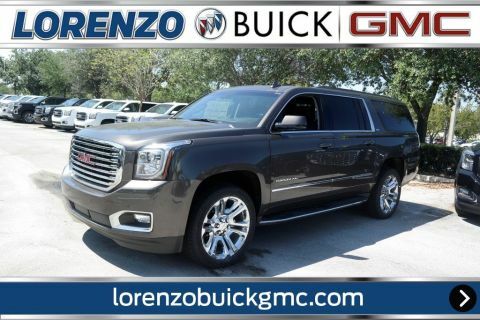 With a superior exterior design, luxurious interior and improved towing capacity, the GMC Yukon is definitely worth its price.